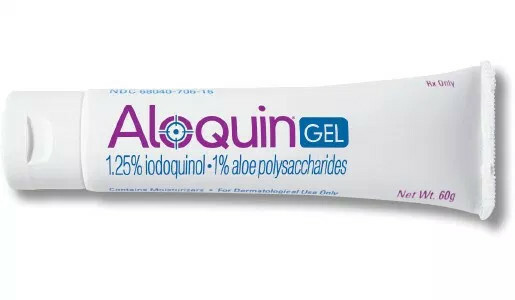 Back in September 2016, Novum Pharma made headlines when it raised the price of Aloquin, a barely-effective acne cream from $240/tube to $10,000/tube, after acquiring the exclusive right to manufacture it. Now, Novum is bankrupt, a fact it attributes to the price hike leading to "public scrutiny regarding [Novum’s] business model and further increased prescription rejection rates." While this is reason to cheer, don't get too happy. As Beth Mole points out at Ars Technica: "despite the public spotlight on drug pricing, more than three-dozen drug companies started 2019 with sweeping price increases on hundreds of drugs." While the bankruptcy may seem like a victory in the battle to drag down soaring drug prices, Craig Garthwaite, director of healthcare at Kellogg School of Management at Northwestern University, did not have such an optimistic view. “I think we’re seeing companies sensitive to announcing these price changes. I don’t think we’re seeing a wholesale change in behavior,” he told the Tribune.